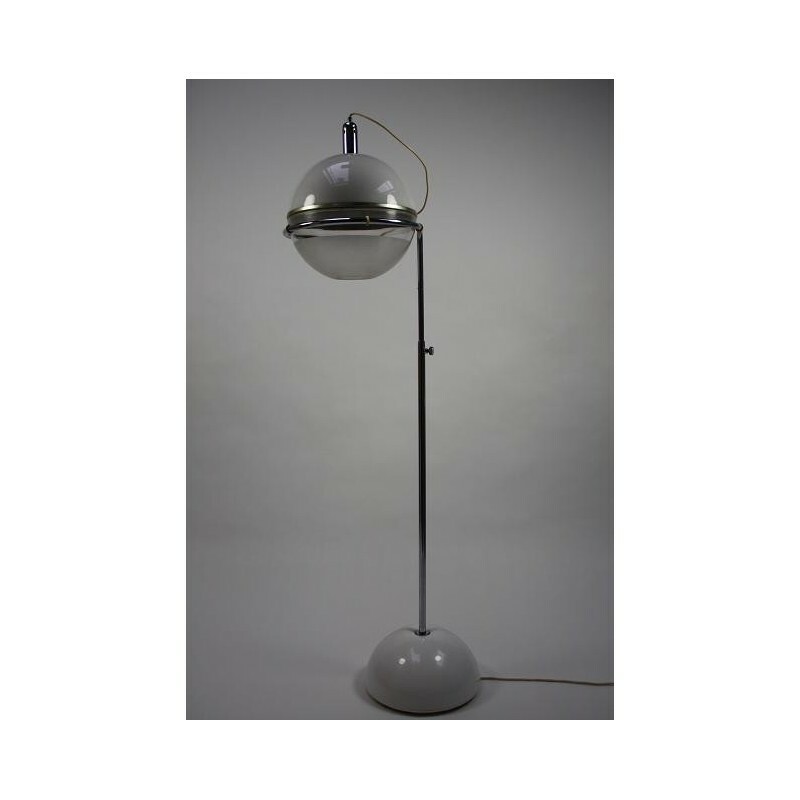 Italian floor lamp design "Focus" designed by Fabio Lenci around 1970, Italy. 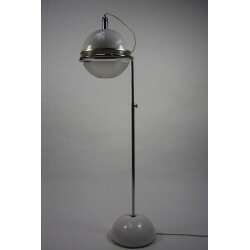 The lamp is in metal, chrome and platic. The height of the lamp is adjustable. The lamp is in very good condition.